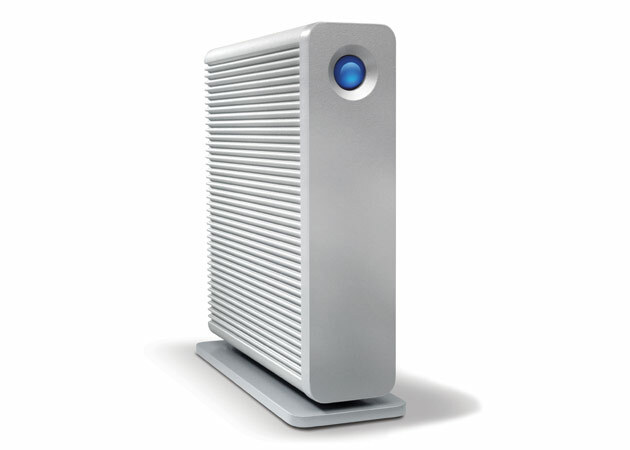 Mac Pro 2013 Tech Series Part 2: What's Thunderbolt and Thunderbolt 2, why are they important? - Sewelltech, Inc.
Mac Pro 2013 Tech Series Part 2: What’s Thunderbolt and Thunderbolt 2, why are they important? In our previous post Tech Series Part 1, we talked about External features, ports, and connectors, today in Part 2 of a 6 part series we will talk about What’s Thunderbolt and Thunderbolt 2—why are they important? Learn about the Thunderbolt ports on Mac Pro 2013 computers and displays, their uses with OS X.
Thunderbolt is a revolutionary I/O technology that supports high-resolution displays and high-performance data devices through a single, compact port. It sets new standards for speed, flexibility, and simplicity. Thunderbolt I/O technology gives you two channels on the same connector each with 10 Gbps of throughput in both directions. That makes Thunderbolt ultra fast and ultra flexible. Click here for more detailed information on Thunderbolt. Thunderbolt and Thunderbolt 2 have an identical port connector. 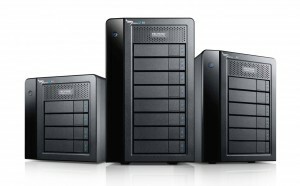 However, Thunderbolt 2 gives you more speed (up to 20 Gbps). Is my computer, display, or cable Thunderbolt capable? How do I get the best performance from Thunderbolt? Choose Software Update from the Apple () menu. A list of available updates for your computer will appear. After installing the updates and restarting your Mac, run Software Update again to see if more updates appear. IMPORTANT: If you reinstall OS X, be sure to disconnect any Thunderbolt devices before starting the installation. (The only exception to this is a Thunderbolt display connected to a Mac mini—leave these connected.) After the installation, run Software Update immediately and apply all available OS X updates before reconnecting any Thunderbolt devices. Does the Thunderbolt port supply power to connected devices? Yes. A Thunderbolt port supplies power if that Thunderbolt port is part of a device that is connected to an AC power outlet or is operating on battery power. If your Thunderbolt devices have their own power supplies, you should connect the power supplies to them for optimal functionality. If you are using Thunderbolt devices that get their power only from the Thunderbolt bus, computers running on battery power will experience battery drain more quickly. What does the Apple Thunderbolt to Thunderbolt cable do? This cable allows you to connect Thunderbolt devices, Thunderbolt-equipped iMac’s in Target Display Mode, and other Thunderbolt Apple computers in Target Disk Mode. What does the Apple Thunderbolt to Gigabit Ethernet Adapter do? The Apple Thunderbolt to Gigabit Ethernet Adapter lets you connect Gigabit Ethernet devices to your Mac using the Thunderbolt port. What does the Apple Thunderbolt to FireWire Adapter do? The Apple Thunderbolt to FireWire Adapter lets you connect FireWire devices to your Mac using its Thunderbolt port. 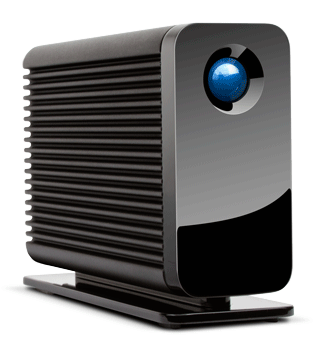 Can I use Thunderbolt 2 devices with an older Thunderbolt port or a Thunderbolt 2 port for older devices? Thunderbolt 2 Macs and peripherals are backwards compatible with Thunderbolt devices unless otherwise documented by the device manufacturer. Can I mix Thunderbolt and Thunderbolt 2 cables and devices? Yes. All Thunderbolt cables work with Thunderbolt 2 and older Thunderbolt ports and devices. How many Apple Thunderbolt Displays can I use with my Mac in OS X? Mac Pro (Late 2013) Thunderbolt-capable Mac that can support up to six connected Apple Thunderbolt Displays in OS X. Can I connect to my 4K Ultra HD TV or 4K display via Thunderbolt? 4K Ultra HD TVs are supported over HDMI or with Thunderbolt to high-speed HDMI adapters. Specific 4K DisplayPort displays are supported on Thunderbolt with a mini DisplayPort to DisplayPort cable. See Mac Pro 2013 Tech Series Part 4: Connecting a displays and using multiple displays. LaCie Little Big Disk Thunderbolt 2 The World’s Fastest Portable Storage. Built for Pros. Stunning Speed for All. 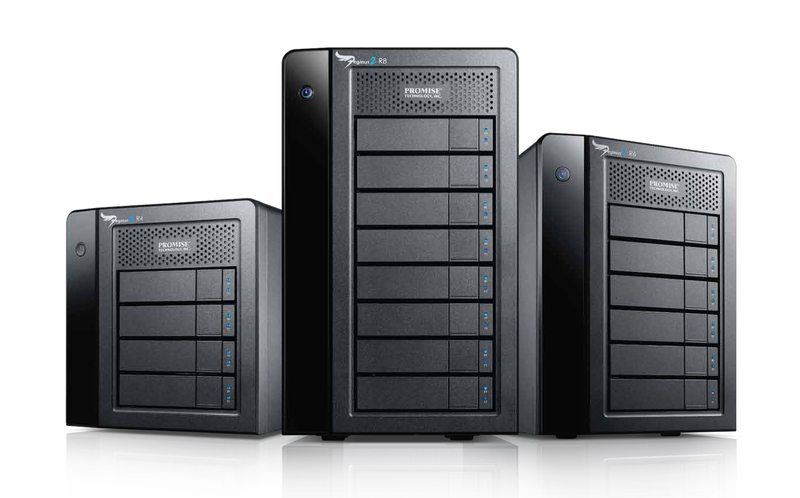 The Pegasus2 is the world’s first and fastest Thunderbolt™ 2 hardware RAID storage solution. Apple Thunderbolt Display 27 inches of high-resolution screen space. 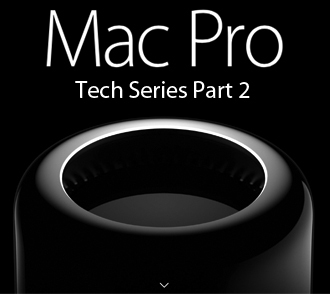 Join us tomorrow for Mac Pro 2013 Tech Series Part 3: Using USB 3 devices.